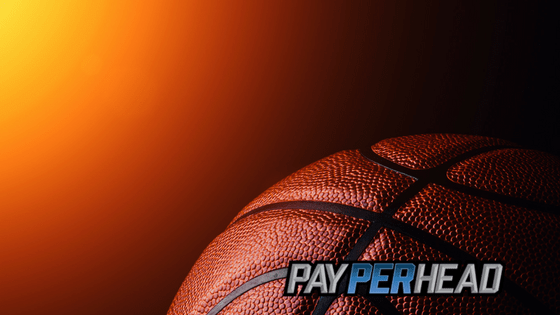 What’s the Hottest NBA Betting Strategies For The Regular Season? The 2018-2019 NBA Season tipped off on Oct. 16. Now that the NBA Season has arrived, per head agents should pay attention to NBA betting strategies that their players will use to make a profit. By doing so, bookies can use their Line Mover and their Layoff Accounts, offered through PayPerHead’s Prime Package, to anticipate action. Keep reading for three of the most popular NBA betting strategies this year. This strategy’s hot every year. Big line moves happen in the NBA because when a star sits the public pounces. If LeBron sits for the Lakers, Westbrook sits for the Thunder, or Irving sits for the Celtics, at least 2 to 3 points are immediately added to the line. Vegas odds makers anticipate where the public might go. That’s why they adjust spreads on every injury. Your pro players will go the opposite way. For example, if Los Angeles is -4 versus San Antonio, but LeBron must sit the game out either due to injury or rest, the line should float to San Antonio +1, or even San Antonio -2. That’s how important LeBron’s presence means to public bettors. Pro bettors will look at the line itself and determine if there’s value on San Antonio -2, or if there’s value on the Lakers +2. They’ll sit and wait and see for any other line movement. If the public pounds the Spurs down to -3, most pro bettors will jump on the Lakers at +3. Bookies could follow the pro money and use their layoff accounts on San Antonio action if San Antonio’s over bet. If players haven’t over bet San Antonio, they could discourage big wagers on the Lakers by moving the line to Lakers +3. Vegas odds makers adjust lines based on where the public’s likely to put their dollars. If a team has a reputation for always going over, odds makers set higher totals when that NBA team plays at home. 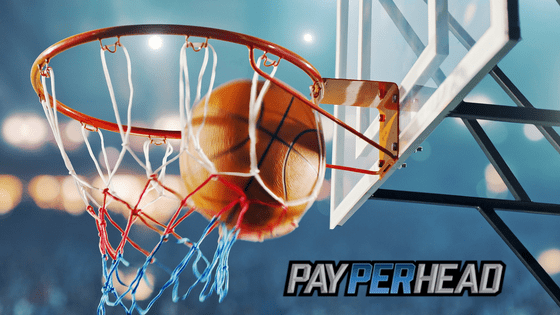 Most pro basketball bettors know this, which is why you may have seen lots of under plays on high scoring teams like Golden State when they play at home. Online bookies employ the same strategies on total wagers as they would on against the spread wagers. Make sure not to move lines too much, though. Pro bettors change bookies’ lines when they don’t get the lines they expect. Also called steam betting, many casual bettors wait until huge line movements. They then add steam to the big line movement. Huge line movements outside of injuries or other miscellaneous factors occur when a pro puts a big wager on a game. Casual bettors follow the pro bettors money by wagering after the huge line movement. The line continues to move in the same direction before contrarian pro bettors reverse it. Some casual bettors might wait for the second reversal or first reversal. You shouldn’t care because it makes no sense to fight steam betting moves. Use your layoff account on all big line movements. No sense in fighting pro bettors. 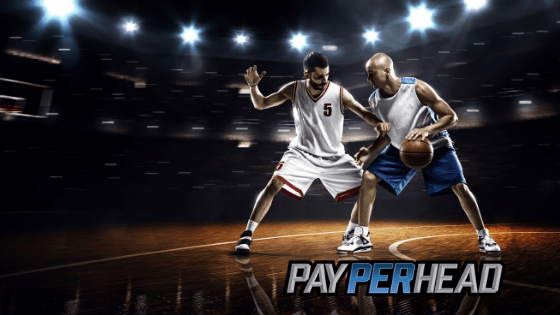 PayPerHead provides premium tools and features that every bookie needs to stay profitable and keep growing. 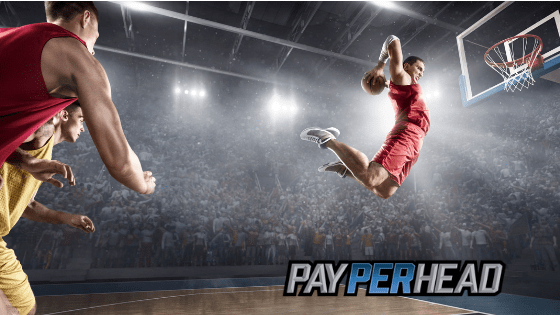 Sign up for PayPerHead’s Prime Package today and get premium tools and features for just $3 per head!